Are you curious what lingers across the river? 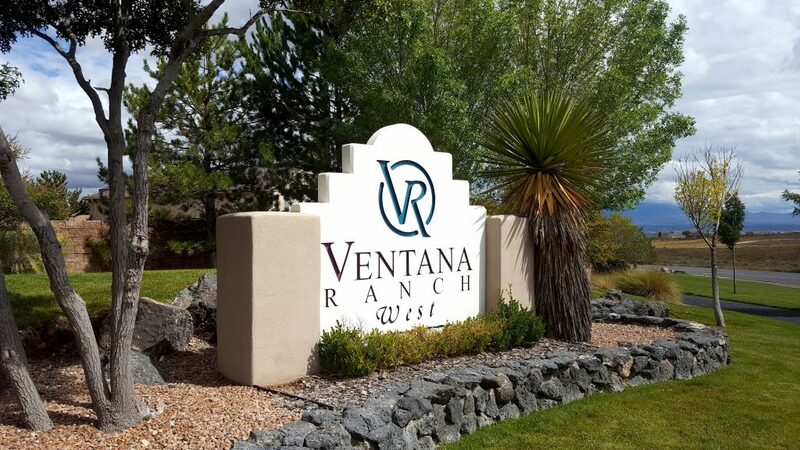 The Ventana Ranch area is one of Albuquerque, New Mexico’s comprehensive master-planned communities. It’s a west side neighborhood located south of Rio Rancho, north of Volcano Cliffs and west of the Rio Grande. 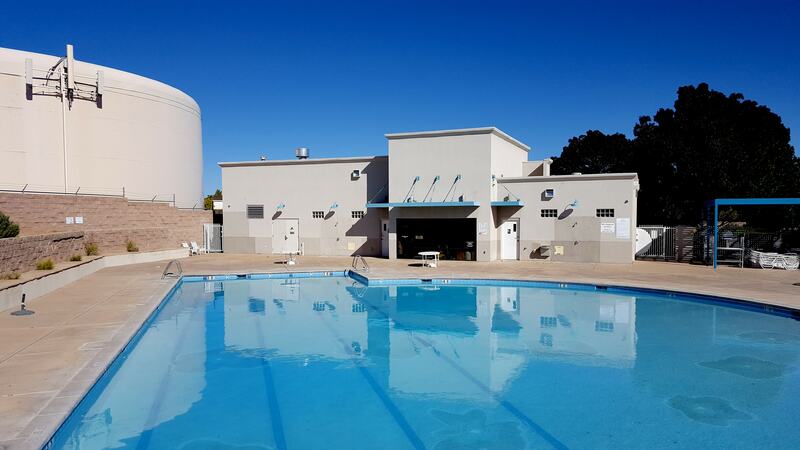 The developer, Sandia Properties, began the 1,250 acre plan in 1996. Just ten years later, the estimated $1 billion project was at completion. 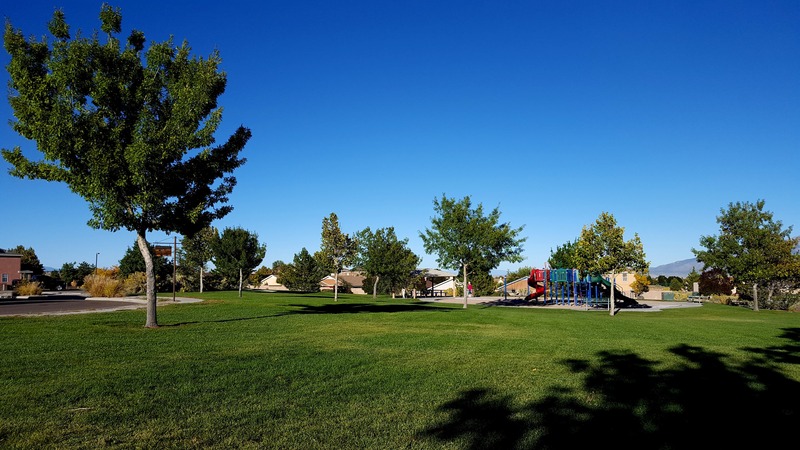 With over 4,700 homes in the area, nine convenient parks, private community center* (with in-ground swimming pool) and nearby school, the neighborhood makes for an ideal place to call home. 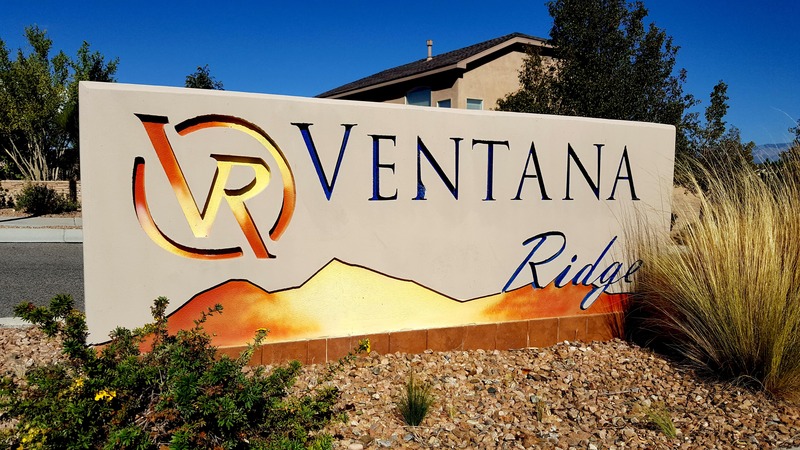 Interested in buying a home in Ventana Ranch?